Your subscription has been confirmed. Thank you for registering with us. Click below to download your file. Love EASY recipes as much as we do? Let's join forces to ditch processed food and expensive take-out! Who's ready to create simple recipes at home using wholesome ingredients? 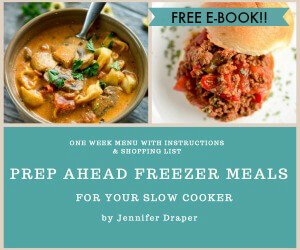 Join me for EASY to make, family approved recipes every week and get my free guide!